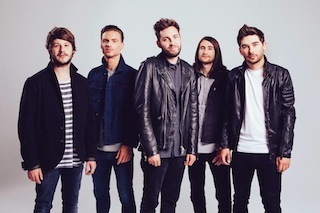 You Me At Six have released their new music video for "Room To Breathe," which can be viewed below. Don't forget, the British pop/rock quintet are on the road next month in support of their awesome new album Cavalier Youth, that is available now via Prospect Park Records. Dates can be found here.